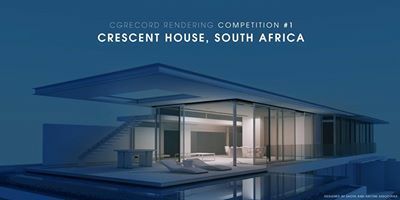 CRESCENT House was designed by SAOTA & ANTONI ASSOCIATES. By downloading and using the house model you agree to credit CGRecord.net and original author of the model - Le Van Phong. Other then that you may use it for anything you like other then actually building a real house based on this design. We all learn from each other, you are required to submit WIP images at least one in each stages of modeling, texturing, lighting, rendering & post process. The more the merrier! -Enter the Competition by registering to the Facebook Group ( Ask to join ). -Add WIP images as you progress with works on created Photo Album on Facebook Group. Post on your Photo album as many WIP images as you can. 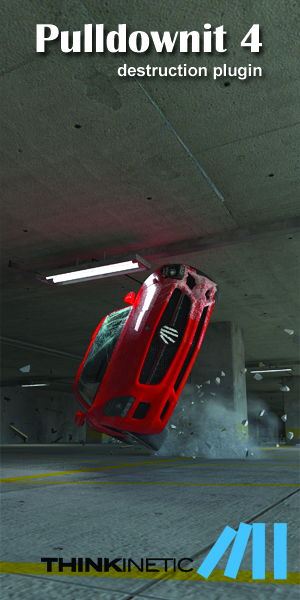 At least one image for each stages of Modeling, Texturing, Lighting and Rendering, Post Process and Final Submission. You need to submit at least one final image, or multiple images. Final images to be no less then 2400×1800 pixel or 1800×2400 pixel depending on the proportions of your image (Portrait or Landscape). The winners will require to submit a larger version of their image no less then 3000×2000 or 2000×3000. Do not re-size to achieve this minimum. -You must register to the facebook Group. -Employees of the organizers, Sponsors, its subsidiaries, independent reseller partners, or any company involved in the Competition or any such party’s subsidiary or associated companies, agents or any such person’s family members or households, can participate but will not be eligible for prizes. CGrecord reserves the right to verify the eligibility of all entrants. -Entrant warrants that the submitted files do not infringe upon or violate rights of any third party and that the entrant is authorized to submit the files. -CGRecord reserves the right to disqualify without further explanation any entrant if it has reasonable grounds to believe the entrant has manipulated the voting process or the entrant has breached any of these terms and conditions. Entry may not contain, any content that: is sexually explicit or suggestive; unnecessarily violent, offensive, or derogatory of any ethnic, racial, gender, or age group. 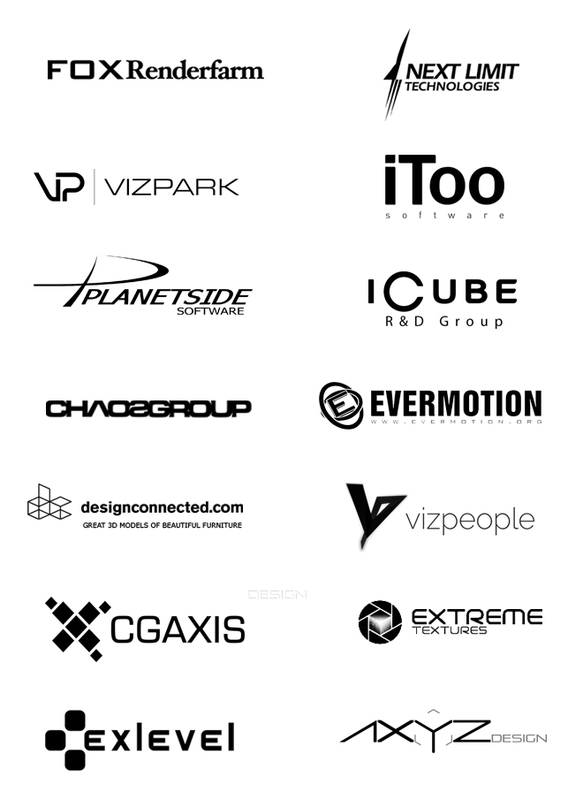 -You can use any kind of software, premade models, licensed textures (full licenses or trial demos allowed). -Do not publish the work during the Challenge outside the dedicated facebook group before the competition ends and winners are announced, however you are encouraged to share your album links during the competition. -Start of the competition is 13th of June 2013 until 13th September 2013 24h GMT+7. -All WIP images must have been submitted during the challenge. -All winners are required to write ‘making of’ articles to be eligible for prizes. -The sponsors of this Competition reserves the right to use artworks submitted in the competition for marketing purposes. -The sponsors agree to clearly credit the artist if any of his artwork is used. -To be eligible for prizes, all winning contestants must provide detailed Making Of’s and a short interview to be published on the CG Record Sites. -CG Record reserves the right to use artworks submitted in the competition on it’s website or other media to promote or document the challenge. -All artists will be contacted prior to any hard copy publishing for final image approval. -No artwork will be used in any media without clear credit being given to the artist. -No artwork will knowingly be sold, in whole or in part without the artist’s prior consent. -Artists may to use the images created for personal promotion with mention to the Competition. If you do not agree with any of the above terms and conditions, please do not enter the Competition. 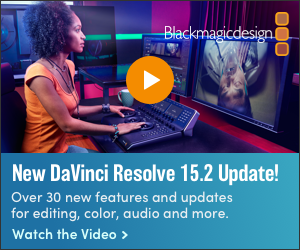 Is it possible use postproduction?